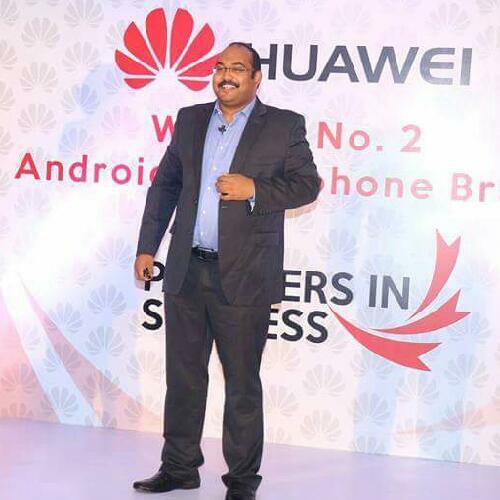 New Delhi 2nd February: Honor, Huawei’s leading e-brand for digital natives today announced the flash sale commencement of Honor 6X with its exclusive partner, Amazon.in. The company had received an overwhelming response to registrations for sale of the smartphone that was sold exclusively on Amazon.com for INR 12,999. The smartphone was sold to those consumers who had successfully completed registrations. Featuring a generous5.5-inch full HD (1920*1080p) display, the ergonomically designed Honor 6X boasts a full metal slim body (8.2mm thick) with 2.5D glass on the front and curved panel on the back. Registrations for the next flash sale are open on Amazon.in at http://www.amazon.in/honor6x and will end on Midnight 7th February.